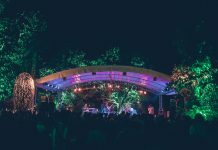 CROATIA: The ninth instalments of the Outlook and Dimensions festivals will take place over the last weeks of August in Pula, Croatia. The two festivals have become major highlights in the European summer calendar for discerning dance, roots and electronic music lovers. 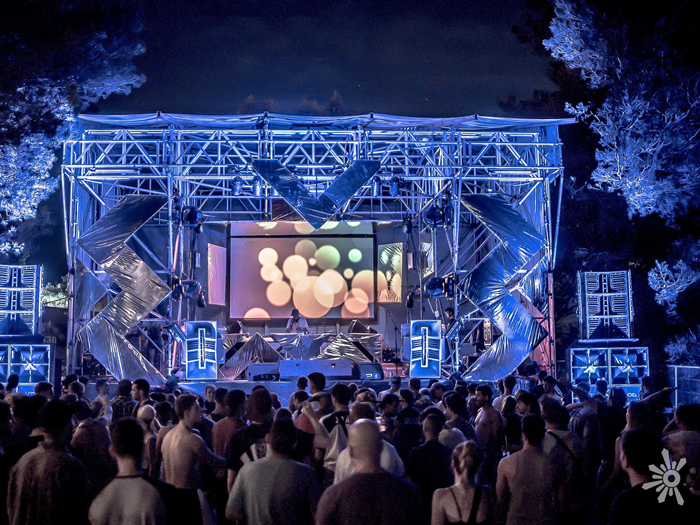 Both festivals were among the first dance music weekend long events to make their home in Croatia and are now known for their shared fort location and towering Void sound systems. The Outlook festival dedicates itself to reggae, drum & bass and jungle while Dimensions focuses on the deeper side of techno, house and other electronic music. 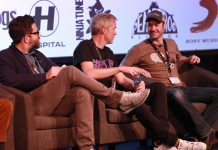 The festivals have fostered a dedicated following for those seeking a different festival experience with many making a pilgrimage to the events from across Europe and North America. As with previous years, Void Acoustics systems will be found on many stages, including the new Arcline 8 system that will appear at Outlook and Dimensions for the first time. The organisers behind Outlook and Dimensions pride themselves on only using the highest calibre sound systems found at any festival worldwide. This provides an exciting opportunity to test Void Acoustics systems such as Arc Array, Air Vantage and Sub Vantage across multiple genres of electronic music. 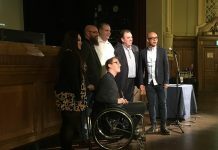 “At Neuron Pro Audio we have been using Void Acoustics sound systems for almost a decade,” said Kyle Marriott of Neuron Pro Audio. “We believe Void Acoustics have released some amazing products that are leading the industry in both sound and looks. This has been backed up by some high profile installations in some of the world’s most famous and prestigious clubs and venues. We have had amazing feedback from many artists at both Outlook and Dimensions including legends such as Lil’ Louis who asked when the Air Vantage monitoring system could be added to their riders for worldwide tours, and Youngsta who said that the new Sub Vantage was frankly the craziest thing he’d ever felt on a stage.